EMR4 ensures that capturing and transmitting transaction data is seamless and simple. The EMR4 allows users to configure a system that meets their specific needs on the delivery vehicle, loading rack, or other liquid dispensing application. 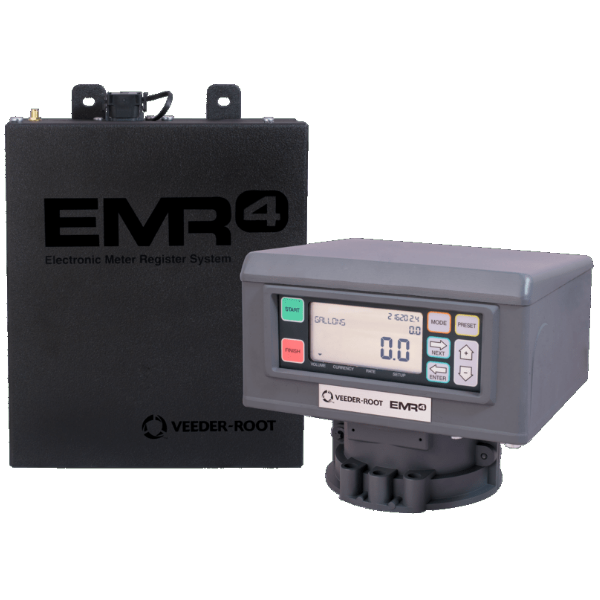 The easy to use Veeder-Root DataLink PC-based software provides a data management system that communicates wirelessly to the EMR3 and EMR4 and generates automatic reports that can be viewed anywhere in the world via from any device.